We all have stubborn areas of fat that don’t respond to diet and exercise. Whether it is your chin, flanks, thighs, tummy or even upper arms, CoolSculpting® can reduce the fat up to 23%. 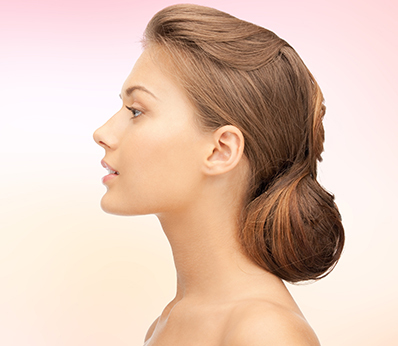 Harmonizing facial features is often done by first looking at the center of your face – the nose. Men, who tend to have sharper, more defined facial features. Sagging eyelids can make a man’s face look tired and aged. In some cases, the sagging skin can also cause vision impairment. 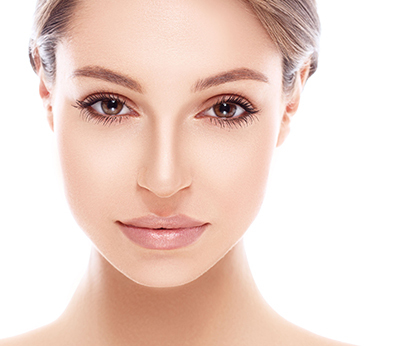 Blepharoplasty, or eyelid lift. 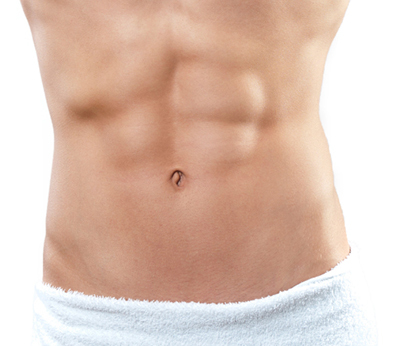 SculpSure is an ideal non-invasive treatment for men who are already in shape, but need help eliminating stubborn fat around the abdomen and love handles. Are you starting to form a “turkey waddle” neck? Common in men, this is when loose skin is formed around the neck, giving the appearance of a turkey neck. 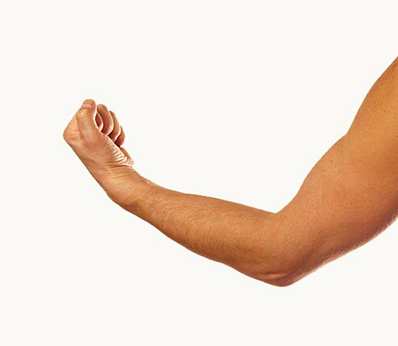 In today’s fast-paced society of NYC, many people want a quick fix with little or no downtime. 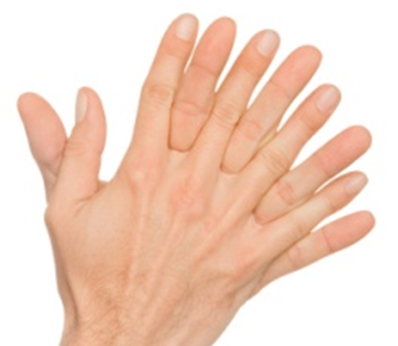 Dr. Levine has vast experience with a broad range of products. Have your heard of Bro-tox? A rapidly increasing number of men are using injectibles and cosmetic fillers to rejuvenate their facial appearance. 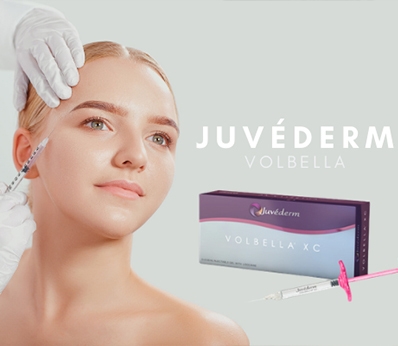 Do you want a rejuvenated look without surgery? 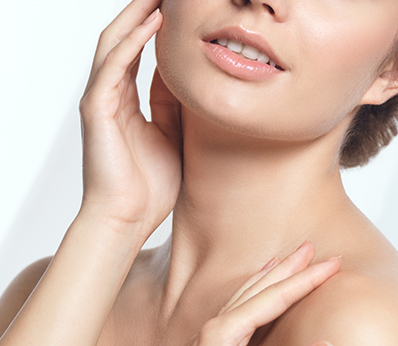 Ultherapy is FDA-approved to tighten facial and neck skin without surgery. Using ultrasound technology. A tired, aged look on the face in men can be naturally resolved with PRP for facial rejuvenation. The treatment uses your own blood plasma to promote the natural production of collagen in your skin. Hair loss is a common problem in men. While some find the bold look to be appealing, others fight to improve the thickness of their hair. Men who are looking to plump out their thinning lips can do so with lip fillers. Dr. Levine helps men achieve “believable beauty” by carefully measuring the lips and masterfully injecting the filler into her patients, as you can see below. Unlike women who typically have and desire a more curved brow, men have a straight brow. Dr. Levine works closely with her male patients to understand their goals and walk them through the treatment to achieve the desired, masculine result. While women prefer softly defined facial features, men often associate with more sharply defined chin, cheek and jaw. In line with our philosophy of “Believable Beauty”, our goal is to help you achieve a natural look. 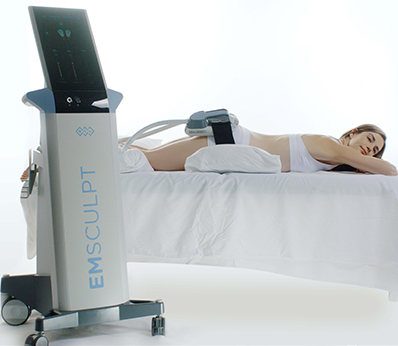 SculpSure is a non-surgical body contouring, which helps you achieve a slimmer appearance naturally. Stubborn fat deposits around the neck, chin and jawline can give even the fittest of men, an enlarged facial appearance. Neck liposuction for men can help them. 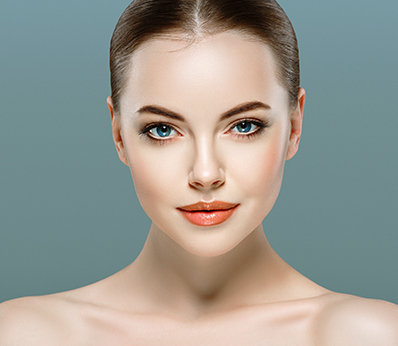 Are you looking to turn back time on your face, but not ready for a surgical facelift? 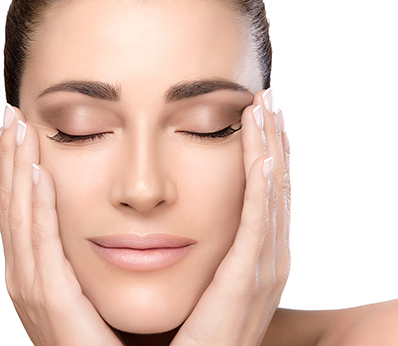 If symptoms of aging such as wrinkles, loose skin and hollowed eyes are starting to make an appearance on your face, the liquid facelift may be the ideal treatment for you.